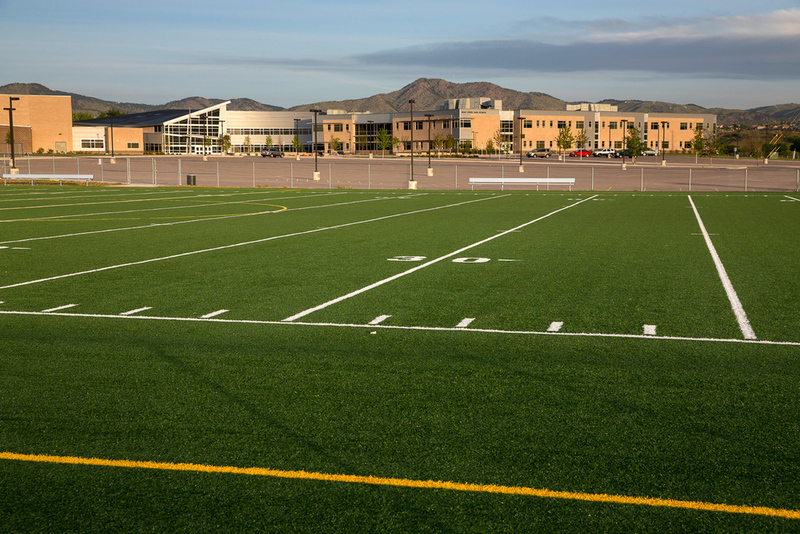 Jeffco Public Schools near Denver Colorado High School with track, soccer, baseball, softball, tennis and synthetic turf multi-use field. 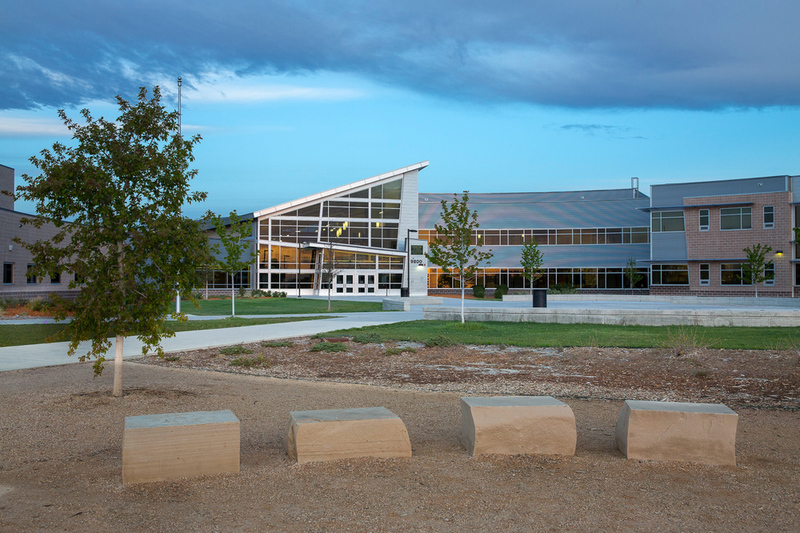 Bear Creek High School is a new high school complex which was built on the site of the old campus. 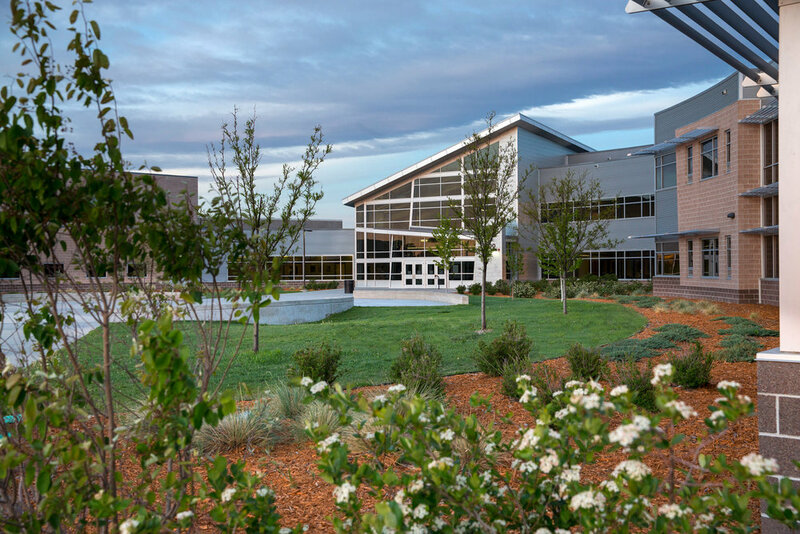 Because the site functioned as a fully-occupied high school throughout construction, the project was completed over multiple phases. The site has the feeling of a university campus. The central pedestrian walkway is surrounded on three sides by curved building walls and connected to an athletic fields plaza by a tree-lined walkway promenade. 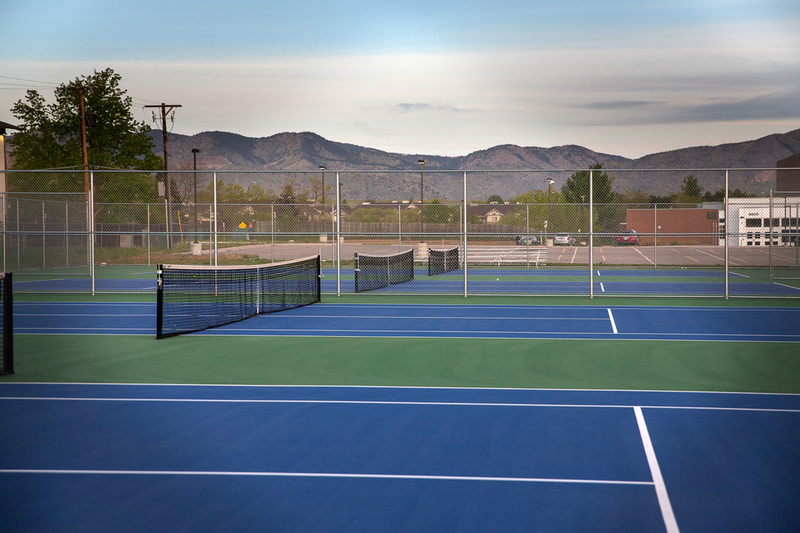 The school grounds have several formal and informal gathering areas. 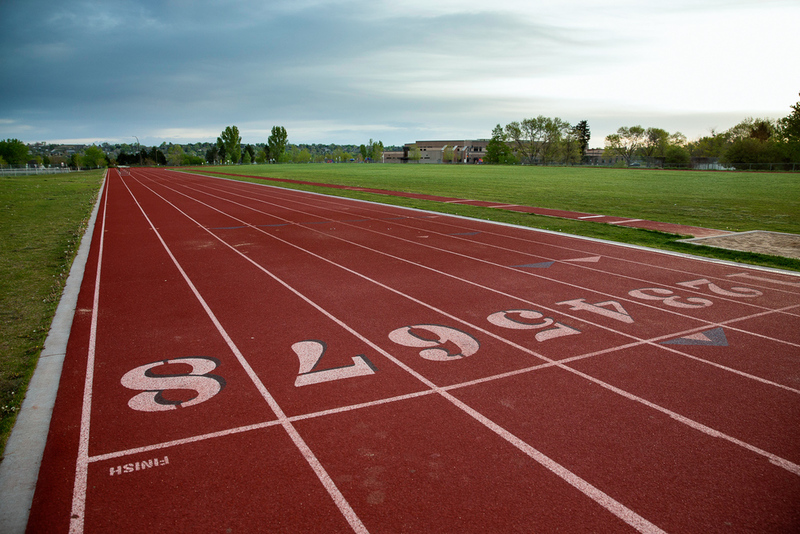 The site offers many athletic opportunities, including football, track, soccer, baseball, softball, tennis, and a synthetic turf multi-use field.